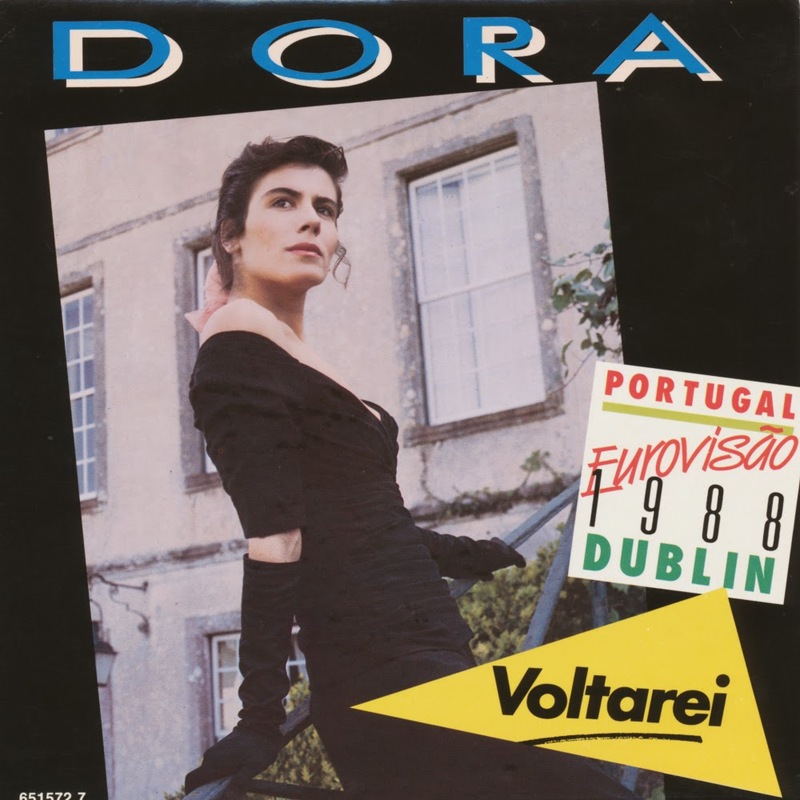 In 1986, Portugal was represented at the Eurovision Song Contest by Dora Maria Reis Dias de Jesus (born 1966), simply called Dora for the occasion. She sang the song 'Não sejas mau para mim', written by Guilherme Inês, Zé Da Ponte and Luís Manuel de Oliveira Fernandes. The song finished in 14th place in a field of 20 competitors. For this single release, the song was translated by Timothy Bancroft-Hinchey and called 'You're hurting me'. It was released in several European countries but without any chart success. 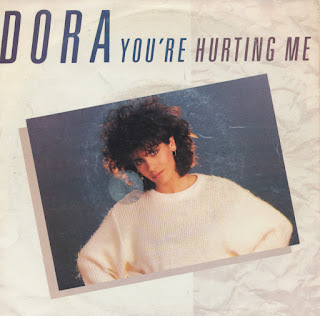 Portuguese singer Dora (full name: Dora Maria Reis Dias de Jesus) represented her country twice: in 1986 with 'Não sejas mau para mim' and in 1988 with this song, 'Voltarei'. Like many Portuguese entries at the Eurovision Song Contest, they weren't very successful. The former ended up in 16th place, and the latter finished in 18th place. The single features both the Portuguese version and the English translation, 'I'll come back'.